She was a young German Jew. He was an ardent member of the Hitler Youth. This is the story of their parallel journey through World War II. Helen Waterford and Alfons Heck were born just a few miles from each other in the German Rhineland. 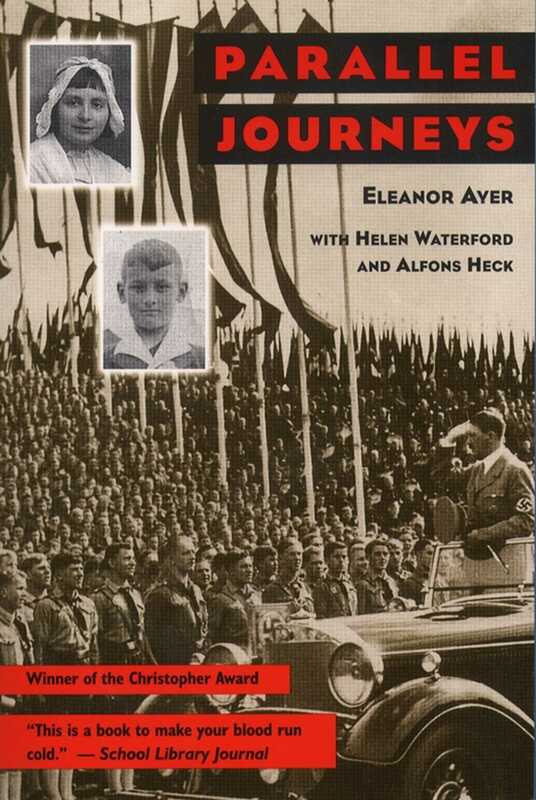 But their lives took radically different courses: Helen’s to the Auschwitz concentration camp; Alfons to a high rank in the Hitler Youth. While Helen was hiding in Amsterdam, Alfons was a fanatic believer in Hitler’s “master race.” While she was crammed in a cattle car bound for the death camp Auschwitz, he was a teenage commander of frontline troops, ready to fight and die for the glory of Hitler and the Fatherland. This book tells both of their stories, side-by-side, in an overwhelming account of the nightmare that was World War II. The riveting stories of these two remarkable people must stand as a powerful lesson to us all.